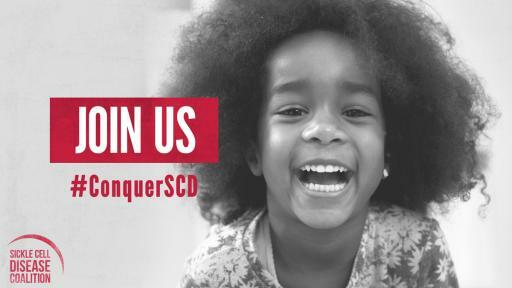 Sickle cell disease (SCD) is an inherited, lifelong chronic disorder affecting nearly 100,000 Americans and a growing global health problem that will touch nearly 30 percent more people globally in the next three decades. 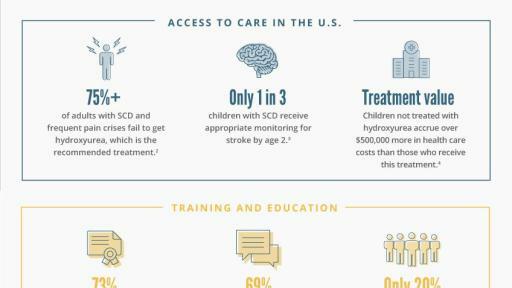 Though new approaches to managing SCD have led to improvements in diagnosis and supportive care, people living with the disease still have severe complications to overcome. Many are unable to access quality care and are limited by a lack of effective treatment options. In an effort to identify unmet medical needs for people with SCD, the American Society of Hematology (ASH), along with other groups, issued the State of Sickle Cell Disease: 2016 Report, evaluating the disease in four priority areas — access to care, training and professional education, research and clinical trials, and global health. The report shows that significant improvements are needed across all areas and that, though patients are living longer, the system of care needs to change to ensure a better quality of life. To address these challenges, ASH launched the Sickle Cell Disease Coalition along with more than 20 other organizations who are issuing a call to action that will amplify the voice of the SCD community, promote SCD awareness, and transform SCD care both in the United States and around the globe. 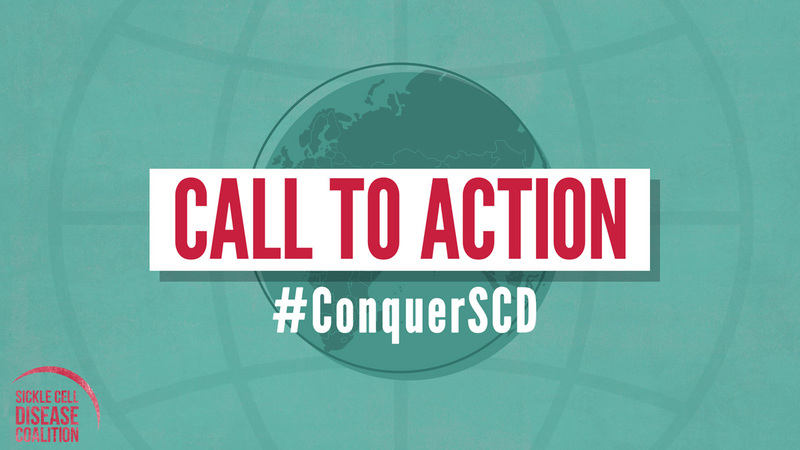 ASH will host a press conference today in Washington, D.C., to discuss the findings of the report and issue the Coalition’s global call to action on SCD. These efforts are supported by leading patient advocacy groups, people with SCD and their families, researchers, clinicians, policymakers, industry stakeholders, and foundations. Together, these groups are pledging their collective efforts to improve care, early diagnosis, treatment, and research. Access to care: Developing evidence-based guidelines and coordinated health care delivery models to ensure that individuals with SCD can access quality care regardless of age, location, and socioeconomic status. Training and Education: Increasing the number of providers who are able to care for those with SCD by educating established clinicians to treat symptoms and complications while encouraging medical trainees to pursue careers in SCD care. Research and clinical trials: Investing in strategies to expand use of existing treatments, developing novel therapies, and strengthening curative options while accelerating their discovery. Global issues: Expanding newborn screening and early intervention programs, increasing SCD awareness and education, and improving access to quality care in developing regions. 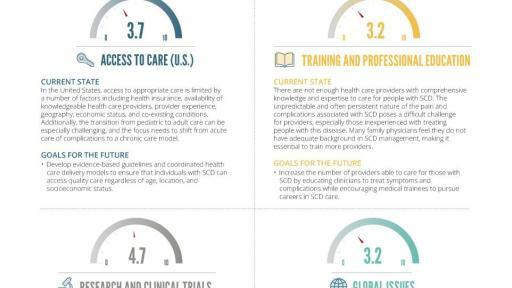 In addition to these priorities, ASH has not only committed to developing and implementing up-to-date guidelines describing the management of acute and chronic complications of SCD, but to also educate health care providers in all settings to recognize and properly respond to SCD symptoms in their everyday practices. Targeted professionals include hematologists, primary care providers, and hospitalists. The Society is also working closely with The Emergency Department Sickle Cell Care Coalition to support their efforts to improve emergency care of individuals with SCD. ASH is also exploring the development of a consortium of African countries to institute a population-based registry study for newborn screening and early intervention. In addition, the Society will continue to encourage SCD research through advocacy and has developed research priorities in SCD and sickle cell trait to encourage the study of unaddressed questions that could make a huge impact on the field. ASH continues to work with Congress and federal agencies to enhance and expand federal sickle cell disease programs. The Coalition will provide a platform to encourage stakeholders to work together to develop and implement important projects and activities that will ultimately help the SCD community and improve outcomes for individuals with the disease. The American College of Emergency Physicians is supporting the Emergency Department Sickle Cell Care Coalition, a collaborative group that is dedicated to the improvement of the emergency care of individuals with sickle cell disease in the United States. The Sickle Cell Disease Association of American continues to work with stakeholder groups as they further implement Get Connected, a patient powered registry program, as well as develop many new initiatives such as programs to expand the use of community health workers in sickle cell disease care and increase patient engagement in clinical trials. In the spring of 2016, the Centers for Disease Control and the Association of Public Health Laboratories released a guidance document on Hemoglobinopathy Laboratory Testing and Follow-up Techniques, which aims to strengthen newborn screening and diagnostic testing capabilities in the United States and around the globe by offering examples of best practices. The National Marrow Donor Program was recently instrumental to influencing the Centers for Medicare & Medicaid Services to modify the agency’s existing National Coverage Determinations Manual to expand national coverage for allogeneic hematopoietic stem cell transplantation for three hematologic conditions, including sickle cell disease. 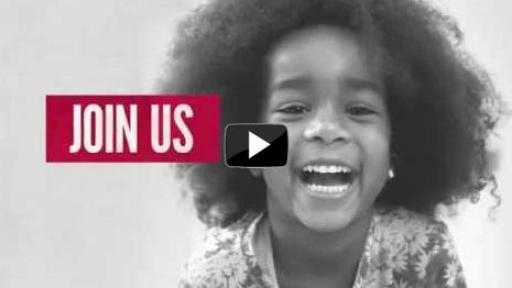 For more information on the Coalition and its mission, visit www.scdcoalition.org. The mission of the Sickle Cell Disease Coalition (SCDC) (www.scdcoalition.org) is to help amplify the voice of the SCD community, promote awareness, and improve outcomes for individuals with SCD. The Coalition is focused on promoting research, clinical care, education, training, and advocacy while providing a platform to encourage stakeholders to work together to develop and implement important projects and activities that will ultimately help the SCD community and improve outcomes for individuals with the disease. 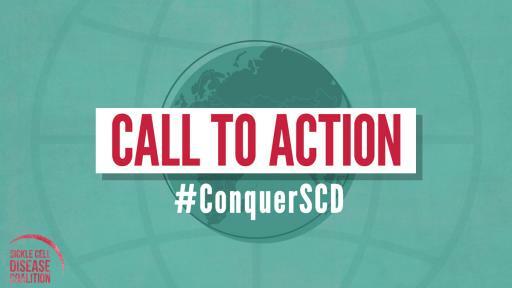 The Coalition is comprised of leading patient advocacy groups, people with SCD and their families, researchers, clinicians, policymakers, industry stakeholders, and foundations with an interest in SCD.